Imagine that you are realizing suddenly that you are no more in a crazy busy world but in the middle of a oasis of quietness. You wake up with a beautiful view outside the window - and you are not in Switzerland - , after each meal you can walk around a pond without being bothered by cars and too many people, and when you want to do nothing, you go on a hill and do nothing. Maybe you can find a way to horseback ride for a while. This is the feeling I had during my entire stay at the Three Wells Hotel, my headquarters during the trip to Llandrindod Wells, in Wales. 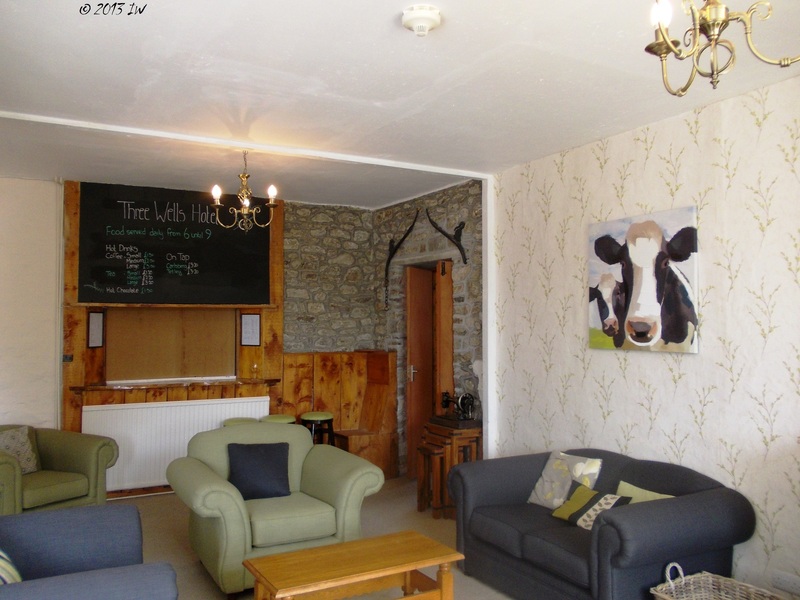 It is an old farm redesigned, with old style lobby and stairs and with a welcoming personnel. It is relatively far away from the train station, but with a cab worth around 11£ you are there. If you want to walk in town and not keen to wait the bus that stops almost every 2 hours, in almost 30 minutes you are there. A beautiful walk on street with small houses with gardens and colourful flowers. The double room, even it does not have a coherent decoration style and the pieces of furniture is rather mismatching, is welcoming, with good-mood wallpapers. The cleaning is made daily and the Internet in the room is free and fast. 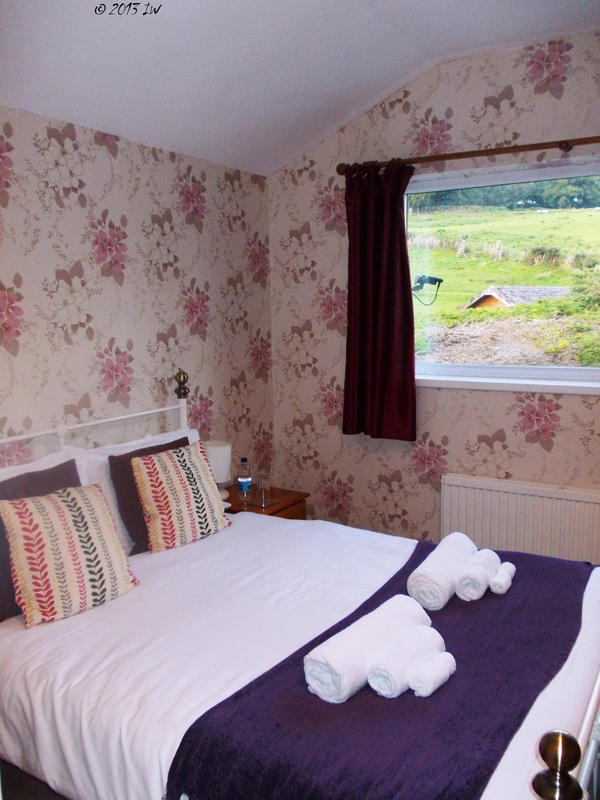 It is provided with a bath tube and shower, with Scottish products offered from the house. Everything is clean and well kept. The bathroom is quite big, not the usual small boxes that one may find in an average London hotel. 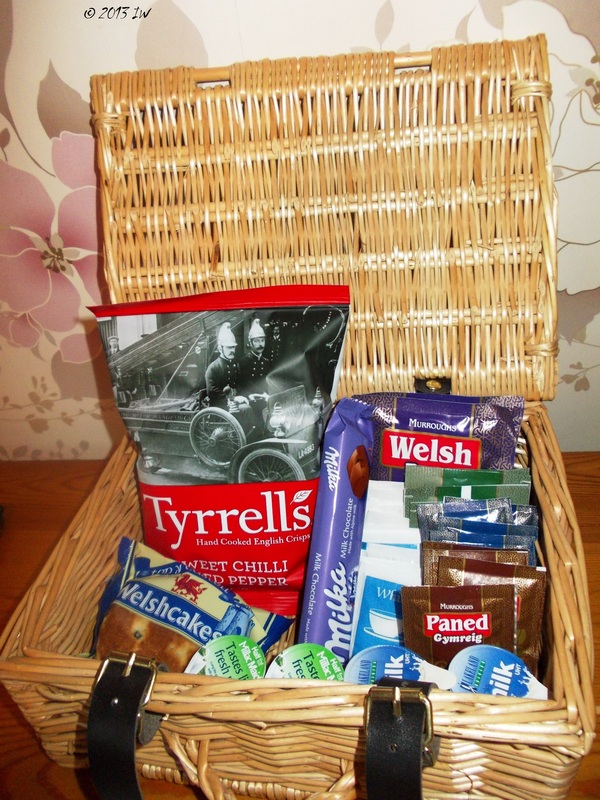 The visitor is welcomed with a box full of Welsh products, salty and sweets and some local variants of coffee plus milk. You can prepare your coffee and your tea in the room. No fridge though, but in case you have brought some food for your alternative breakfast - otherwise the hotel also offers breakfast, included in the price of the room, with among others, delicious coffee and fruits, as well as natural juices and corn flakes - one can ask to use the hotel's fridge. Most probably, the request will be accepted immediately. 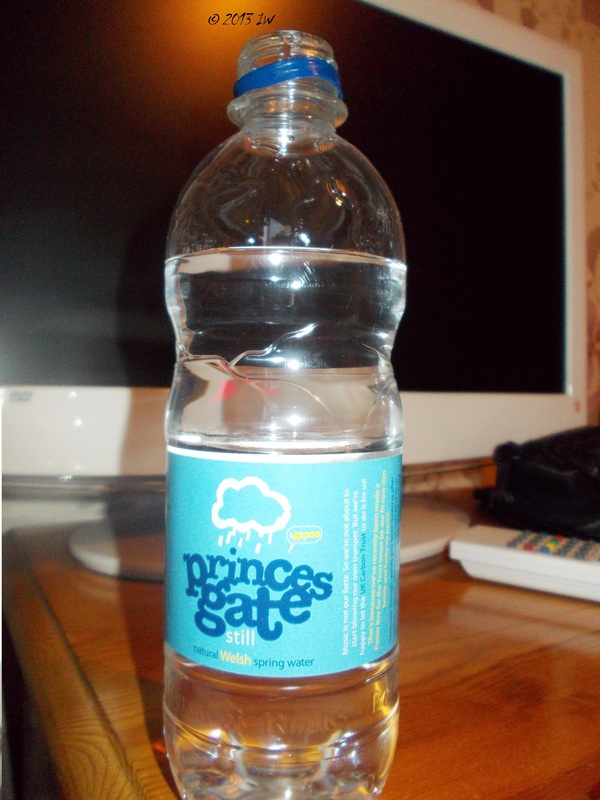 The Welsh spring water is a complimentary gift from the part of the hotel. The reserves are daily refuelled. It has a fresh and healthy taste. For the long evenings of the autumn and winter - the hotel has open the booking season for the winter holidays season, including the New Year's Eve - the lobby offers a good refuge for social exchange. Board games are available, and the bar - as the reception - is open till 10pm. If you rather want to use your free time to learn something, you will find a couple of books in English on diverse topics, from romance to complicated tomes about the plants and birds in Wales. 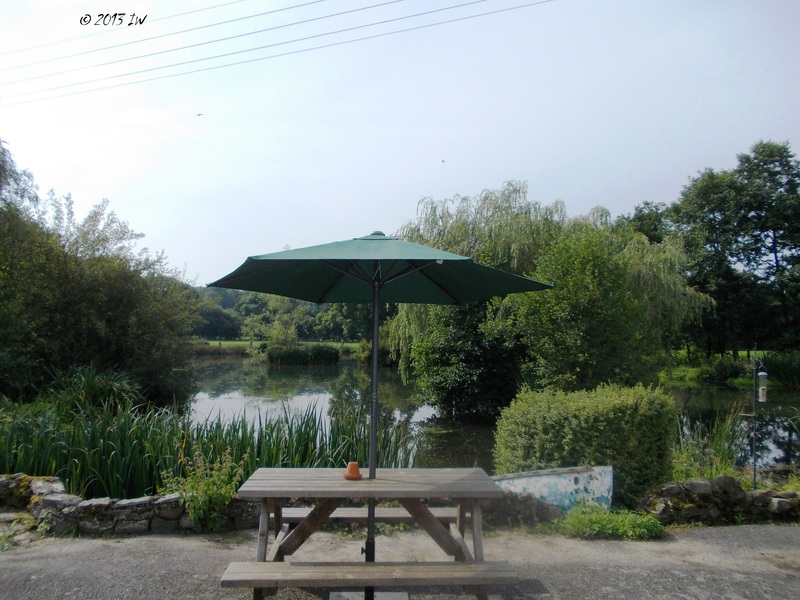 For the summer time, eating outside and enjoying the gorgeous view, with the sound of birds and sheep in the background is the best recommendation. There may be some rebellious bees around during your meal time, but this happens especially in August/September, when the little insects realize desperately that the winter season is getting closer. After eating, a short walk around the pond or a little bit of reading on a bank near the lake is a good relaxation option. 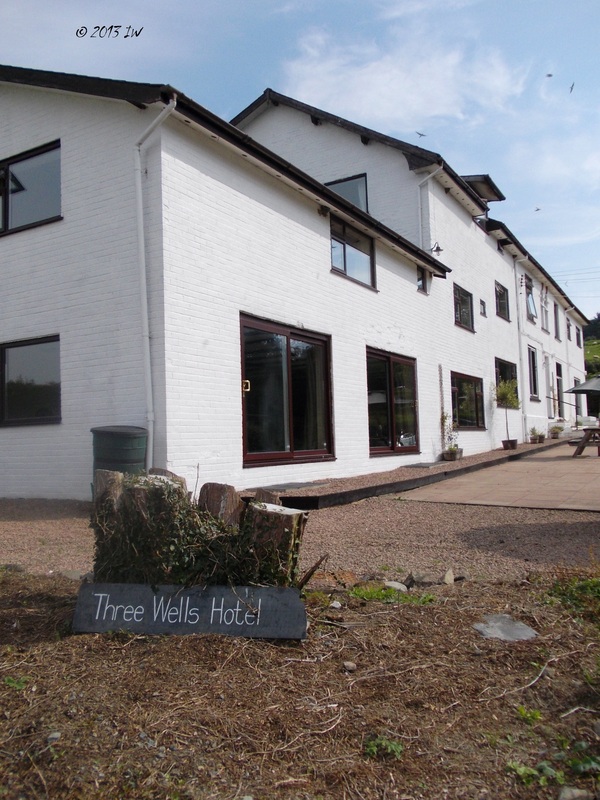 After three full days spent here, I left the Three Wells Hotel with a shade of regret. The stay at this welcoming hotel had a 50% contribution to my promise to return soon to Llandrindod. The next time I will like to spend more time and get the full feeling of a relaxing holiday.